Fresh New Potatoes and Peas were a summer treat on the Iowa farm. My Mother would dig potatoes and shell peas from her large summer garden. I cannot verify the origin of this recipe but Mom always said it had Dutch or Pennsylvania Dutch roots. While I do not grow potatoes in my garden, I prepared with red potatoes from the grocery store and peas from my CSA weekly bounty. This recipe can easily be prepared with frozen peas as well. It’s a wonderful side dish with steak, hamburgers, or fish. My oldest daughter, Megan, suggested it would be great with a little Parmesan cheese. I’ll be trying that next time! Cover potatoes, peas, and carrots with water and cook until tender. Drain. Combine cream and flour until smooth. Add to potatoes and peas and add butter, salt and sugar. 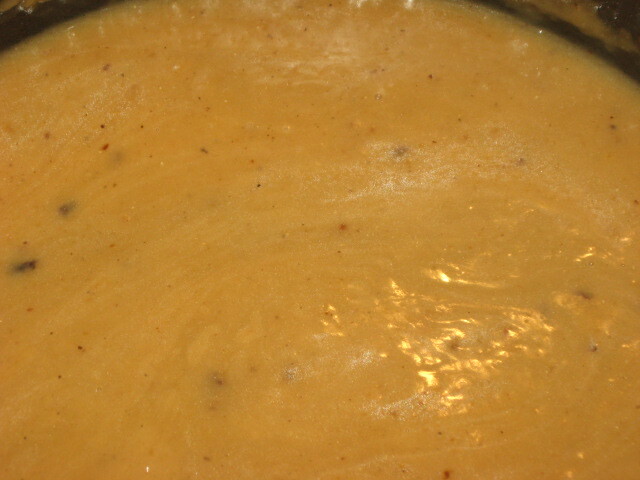 Cook and stir over medium-low heat until thickened. Corned Beef and Cabbage is an Irish-American tradition, not one commonly found in Ireland. None the less, it is a tradition many of us treasure and cook only 1 time a year. I always prepare this dish in my trusty Crock Pot and it’s perfect every time. 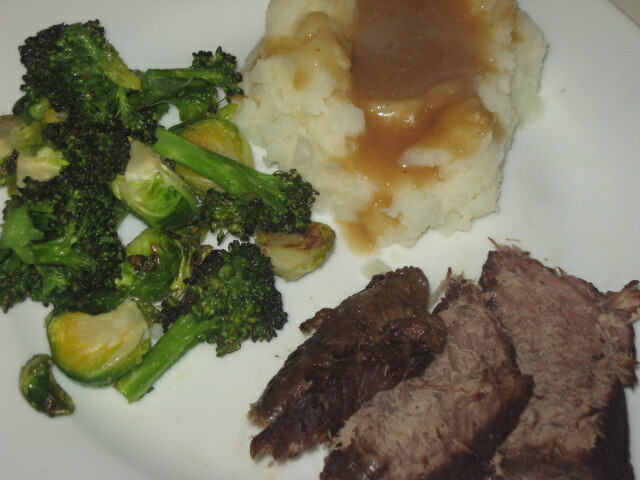 This time I chose to omit the carrots and go with a basic beef, potato, onion, and cabbage meal. Pair this dish with Irish Soda Bread and a beer (green) and have yourself a Happy St. Patrick’s Day! Place corned beef brisket in crock pot and top with vegetables, water, salt and pepper. Cook on low for 8-10 hours. If you like your cabbage a bit crisper, you can add the cabbage 2-3 hours before serving.